Iodized salt and non-iodized salt are the two primary options you have when it comes to the world’s most popular seasoning. Not only are both of them essential to enhancing the flavors in savory foods, but they are also crucial for nutrition. There is a lot written on the supposed benefits of one over the other but are they all that different? Can you use them as substitutes for each other? Let’s answer those questions in the SPICEography Showdown below. How does iodized salt differ from non-iodized salt? Iodized salt is different from non-iodized salt because it contains iodine, a mineral. 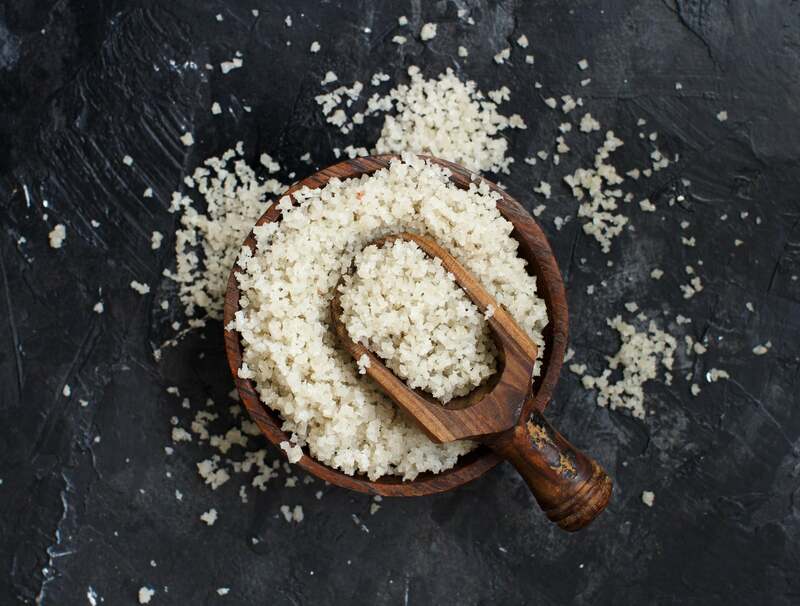 Iodine is essential for thyroid health, and its presence in salt is believed to have dramatically reduced the instances of iodine deficiency and the health issues that it causes. Non-iodized salt does not provide those health benefits. Sea salt does contain a trace amount of iodine but not enough to be nutritionally significant. You can get 2mcg of iodine from each gram of non-iodized sea salt, but iodized salt will give you 45mcg in each gram. Another critical difference between the two is flavor. While most people will not be able to taste the iodine in iodized salt, some can. For these people, iodine gives the salt a bitter aftertaste that affects the flavor of food. Iodine’s flavor is easiest to perceive in dishes that have a subtle flavor profile. Iodized salt is fine-grained and free-flowing, whereas non-iodized salt can come in a variety of textures. 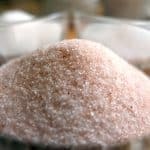 You will also find that iodized salt is relatively inexpensive, while non-iodized salt can vary in cost from cheaper options like kosher salt to the more expensive French sea salts. Can you use iodized salt in place of non-iodized salt and vice versa? Iodized table salt and non-iodized salt are almost the same, chemically speaking; you can switch them up in most foods and not notice a difference in flavor. Feel free to use iodized salt in place of non-iodized salt in most dishes. 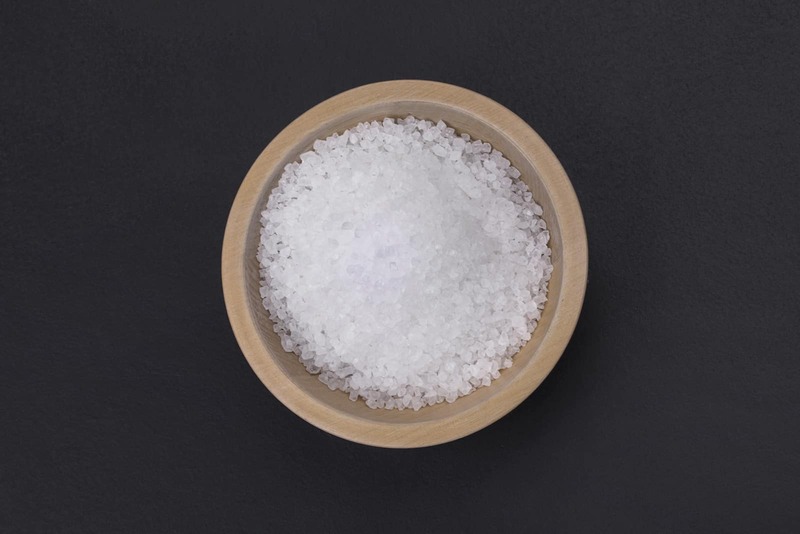 The key thing to keep in mind here is that when you talk about iodized salt, you are talking about table salt; however, non-iodized salt can mean any of a large number of salt types including kosher salt and pickling salt. Iodized salt may not be an ideal substitute for all of those salt types even though it may work most of the time. For example, many non-iodized salts work best as finishing salts; iodized salt is too fine to do this job well, though it can do it in a pinch. One of the food preparations where iodized and non-iodized salts may not be interchangeable is in fermented pickles. Iodine can inhibit the bacterial activity that you need for fermentation and successful pickling. As a result, you should never replace non-iodized salt with iodized salt if you are making pickles. If you are thinking about replacing iodized salt with the (usually more expensive) non-iodized variety, remember that you are likely to be increasing the cost of your dish. 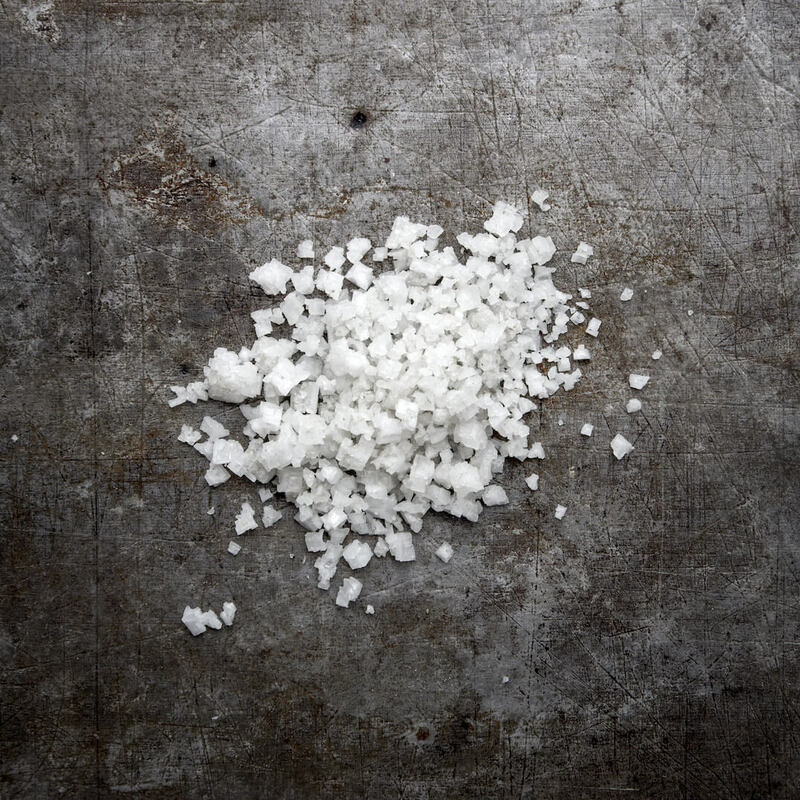 When should you use iodized salt and when should you use non-iodized salt? Use iodized salt as your everyday table salt. Cook with it and use it in any dish where you need a fast-dissolving salt that will also supplement your diet with iodine. Reserve non-iodized salt for more specialized applications where a particular salt will be the best compliment for a meal. For example, use a non-iodized salt like pink Himalayan salt as a finishing salt on steak or salad to get the benefit of the appealing color.